The study reiterates the beneficial effects of Triphala on human physiology. The study does extensive literature review of academic research done of Triphala and summarizes its beneficial properties. Triphala is prescribed widely in Ayurveda primarily for stimulating digestive capacity. This poly-herbal compound and in Ayurveda preparation has a 1:1:1 mixing of ground dry fruits as myrobalans. 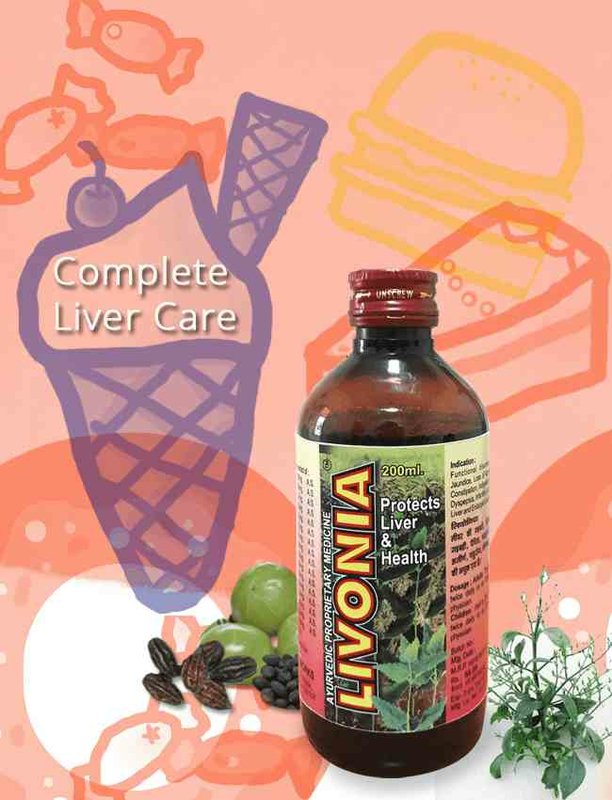 Triphala shows immunomodulatory properties and helps in improving body’s defense system. Academic research also provides pointers to Triphala possessing anti-mutagenic, radio protection and antioxidant properties and is beneficial in combating disease conditions.